Flavonoid intake and cognitive decline over a 10-year period. 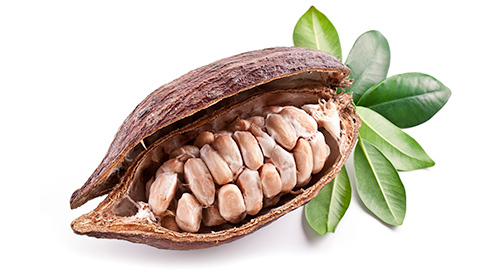 Cocoa flavanol consumption improves cognitive function, blood pressure control, and metabolic profile in elderly subjects: the Cocoa, Cognition, and Aging (CoCoA) Study–a randomized controlled trial. Steady state visually evoked potential (SSVEP) topography changes associated with cocoa flavanol consumption. Consumption of cocoa flavanols results in an acute improvement in visual and cognitive functions.